Think you know everything Sephora has to offer, well think again. 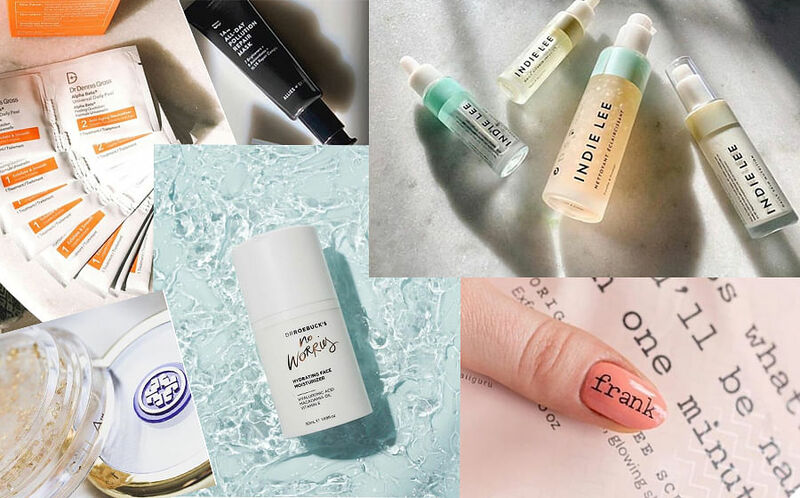 You’re going to have to set aside a little more time to shop on your next visit to the massive retailer because Sephora Singapore are introducing a few new brands to their stores for Fall 2019. All the brands mentioned on the second page are available now. Before you get overwhelmed by the heaps of new products, here is a lowdown on some of the newest entries. Tower of #SpaDaySunday goodness from @kirstenalaina Do you spot any favorites? If you've been curious or passionate about clean skincare, this is a brand you'll be thrilled about. "What do you put on your skin?" Soon after, Indie Lee was born. The brand intrinsically blends nature and science to bring the most efficacious products to market without sacrificing safety. 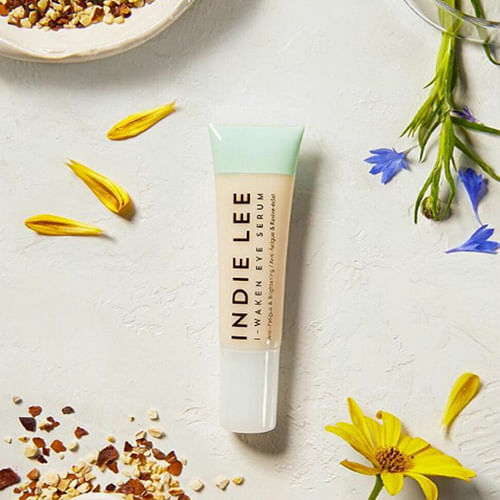 What we are excited to try: Indie Lee I-Waken Eye Serum (S$64.89) – Many users have raved about its efficacy. A light textured daily eye serum with Horse Chestnut, Mountain Ash Bud and Witch Hazel to address dark circles and puffiness. Calming Chamomile, Arnica and Cornflower soothe and refresh the delicate eye area. Antioxidant Spirulina and Blackcurrant Leaf extracts hydrate, nourish and protect, while powerful humectants leave skin with a more smooth and firm appearance. Dennis Gross, M.D., is a board-certified dermatologist and dermatologic surgeon who has been in practice for 25 years. Creator of award-winning Dr. Dennis Gross Skincare™, he pursues the combined usage of the most effective ingredients and cutting-edge technology to provide his consumers with innovative options that offer visible results. "You may not be able to visit a dermatologist every day, but you can use the same formulas I use in my practice." 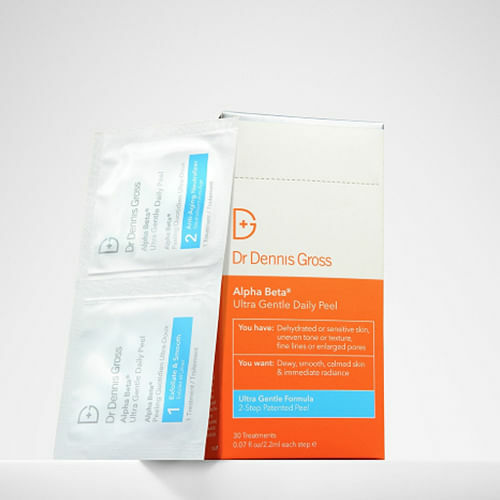 What we are excited to try: Alpha Beta® Ultra Gentle Daily Peel - 30 Applications (S$118.96) – Dr. Dennis Gross’ new daily peel is designed for sensitive skin. It contains three gentle acids, anti-agers, and soothing botanicals to exfoliate and nourish fragile skin and combat three common signs of aging: uneven skin tone and texture, fine lines and wrinkles, and enlarged pores. 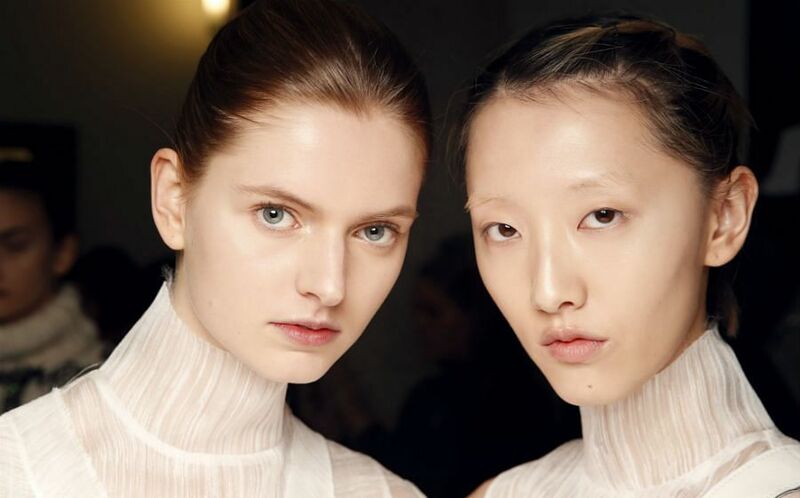 Dr Roebuck is an Australian brand formulated with even the most sensitive skin in mind. Founded by twin sisters with physician parents, the brand aims to provide multi-benefit, proprietary skincare built on science and clean ingredients. 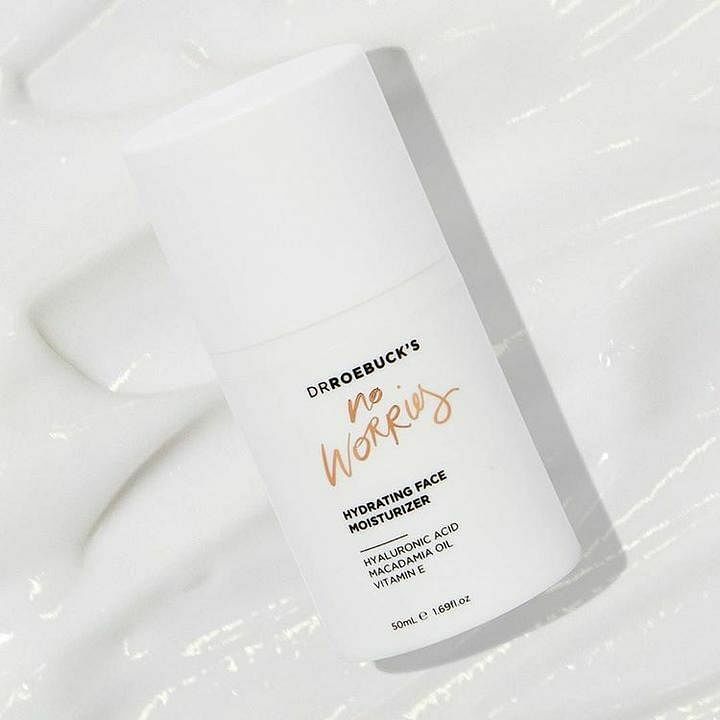 What we are excited to try: Hydrating Face Moisturizer (S$60.83) – This lightweight, daily moisturizer is formulated to help repair damage, soften the appearance of fine lines and replenish your skin. Infused with Vitamin E, Rosehip Oil, Hyaluronic Acid and Macadamia Oil to soften, brighten, and rejuvenate all-day long. Everybody remembers their first time, here's a collection of them. The Originals Kit contains a range of my Original Coffee Scrubs for every part of you and it's got your back, too with a FREE backpack inside every one. Frank Body is an Australian brand that knows how to have fun. It seeks to bring a playful and relaxed experience to every bathroom. 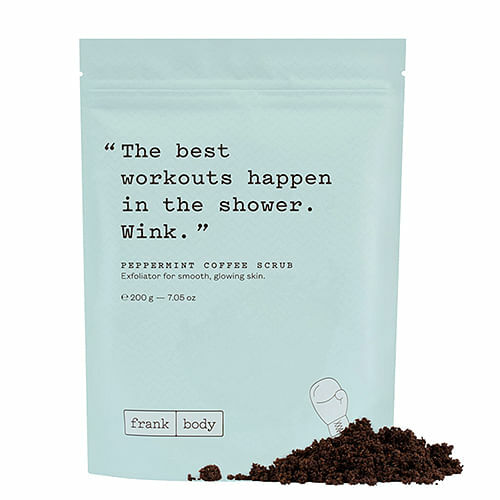 From scrubs for your body, to cleansers for your face, Frank Body uses coffee to give your skin a serious wake up call. Made from natural ingredients, Frank Body most importantly never touches a bunny, chemical or pair of pants so you're left smooth, glowing and ready to cha-cha. What we are excited to try: Peppermint Coffee Scrub (S$$28.00) – Your new solution to surviving Singapore weather. With anti-bacterial and natural ingredients like aloe vera, this body scrub tackles body breakouts and stretch marks while soothing weary muscles from that workout. All, while leaving you smelling minty fresh.